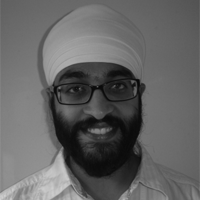 Gursev Singh Kalra serves as a Principal Consultant with Foundstone Professional Services, a division of McAfee. Gursev has done extensive security research on CAPTCHA schemes and implementations. 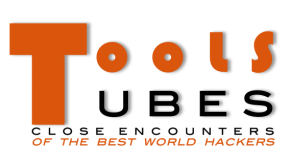 He has written a Visual CAPTCHA Assessment tool TesserCap that was voted among the top ten web hacks of 2011. He has identified CAPTCHA implementation vulnerabilities like CAPTCHA Re-Riding Attack, CAPTCHA Fixation and CAPTCHA Rainbow tables among others. He is actively pursuing OData security research as well. 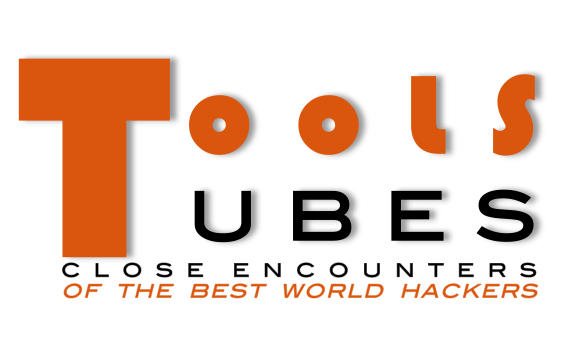 He has also developed open source SSL Cipher enumeration tool SSLSmart and has spoken at conferences like ToorCon, OWASP, NullCon, Infosec Southwest and Clubhack.